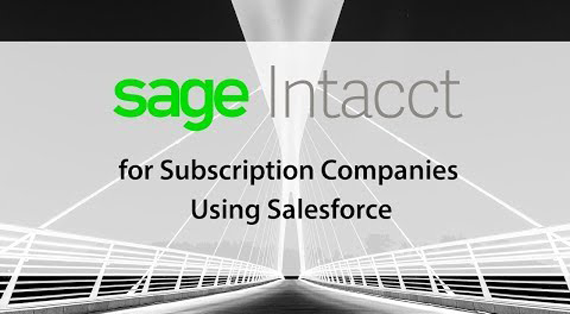 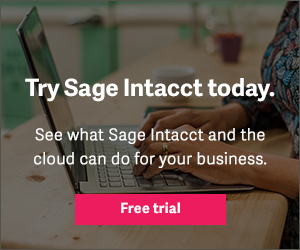 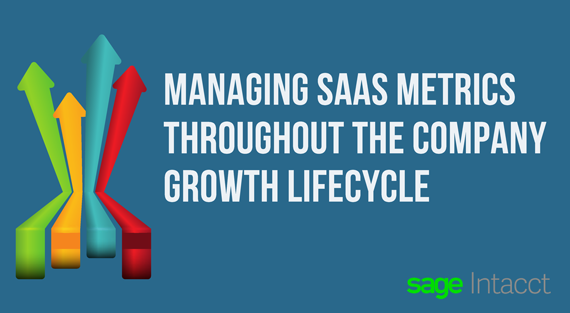 During the tour, you'll see a live demonstration of how Sage Intacct's key features and functionality are specifically designed to help growing software companies overcome the financial challenges and complexities of a SaaS business including: subscription billing, revenue recognition, and KPI reporting. 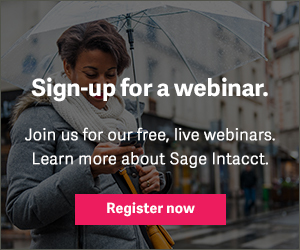 You'll also learn how Sage Intacct's best-in-class financial management solution can ease your transition to ASC 606 and IFRS 15. 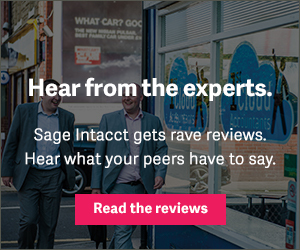 Join us and learn why Sage Intacct’s award-winning cloud financial system is helping leading software companies improve business performance.